@alexandra55 you can achieve this by adding a little snippet to your bp-custom.php or functions.php. 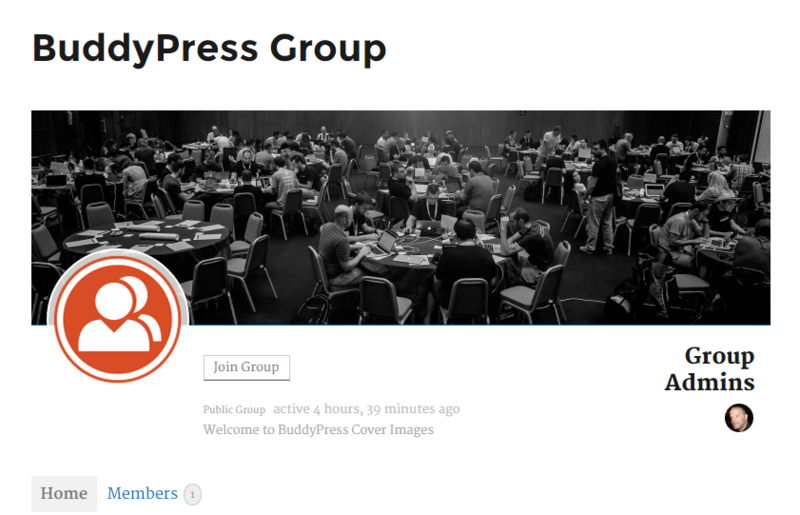 Note: This guide is for use with BuddyPress 2.4+. Thanks for adding that Chris. Personally I’d never go with shared hosting, but maybe there are exceptions to the rule. If you ever want to share your experiences in more details I’d love to cover it on BP-Tricks! I’m reading this right now: http://wpengine.com/2012/04/visitors/. Looking for beta testers for Infinity – An WordPress anti-Framework. 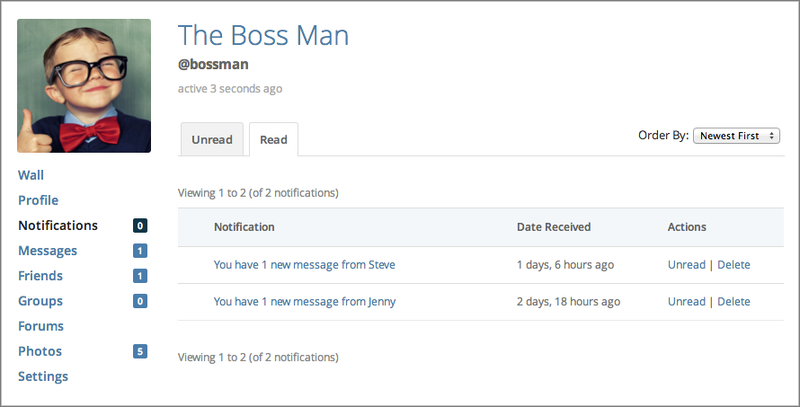 It offers full BuddyPress 1.5 support just as built in BBPress support. You can download Infinity by registering on our community (http://community.presscrew.com/) with the special sign-up code “The Royal We”. This code is only valid for the weekend! I’m getting the same error on BuddyPress 1.9.2.. I love this concept and I think it can work very well for certain communities.. In fact I might be able to use it in a upcoming project 🙂 I’ll give it a test spin this week!